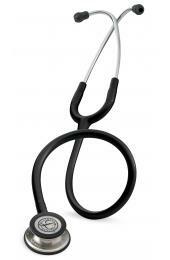 Join the next generation of diagnostics with the Eko CORE stethoscope attachment. This unique device easily connects to your current analog single-tube stethoscope and provides wireless connection to your mobile device so you can see your patient's readings in a whole new way. 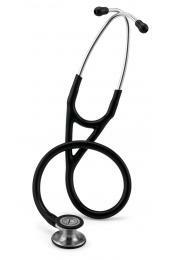 Compatible with most single tubed stethoscopes. 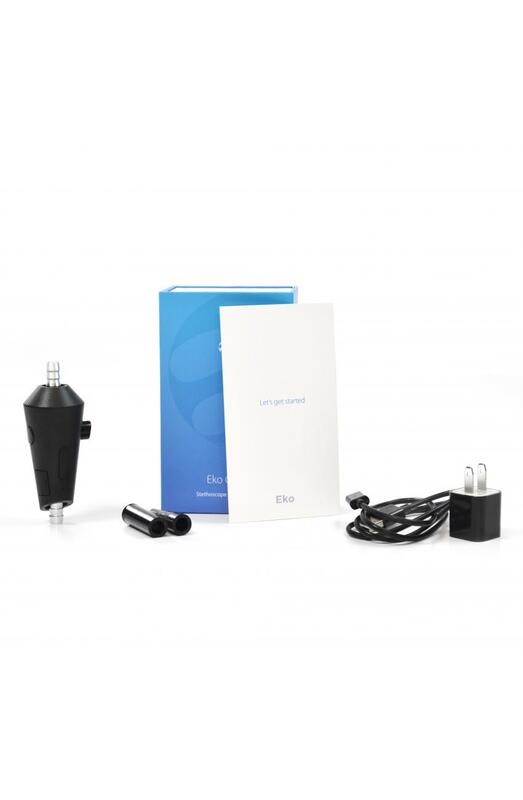 Pair CORE with the Eko apps on your iPhone, iPad, or Android device. Record, visualize, and save all data with robust data management. 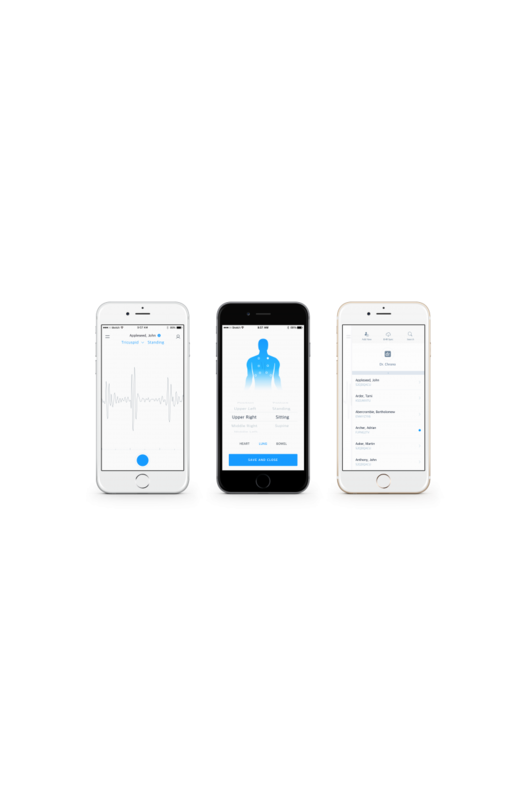 The app offers live streaming and HIPAA-compliant sharing for telemedicine. PDF reports are generated and can be stored in the EHR. 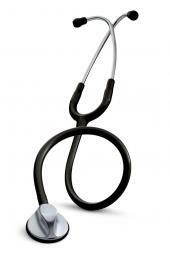 The Eko CORE is designed and tested to work with the 3M Littmann Cardiology IV / III / II, 3M Littmann Master Cardiology, 3M Littmann Classic II S.E, 3M Littmann Classic II Pediatric, 3M Littmann Classic II Infant, 3M Littmann Select, WelchAllyn Harvey Elite, Harvey DLX Double-Head, Harvey DLX Triple-Head, ADC 601 lines of analog stethoscopes, Littmann Cardiology III, Littmann Master Cardiology, Littmann Classic II Pediatric, Littmann Classic II Infant, Littmann Classic II S.E., Littmann Select, Littmann Classic III, Littmann Cardiology IV, Welch Allyn Harvey Elite, Harvey DLX Double-Head, Harvey DLX Triple-Head, MDF One Stainless Steel Premium Dual Head Stethoscope, MDF ProCardial C3 Cardiology Titanium Dual Head Stethoscope, MDF One Epoch Titanium Stethoscope, and ADC Adscope 603. 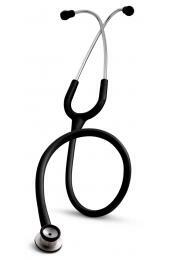 The Eko CORE will work with many other stethoscope brands and models, but no performance guarantees are claimed using other models or brands. 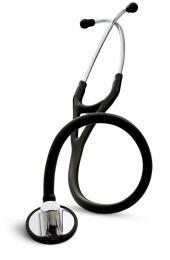 NOTE: CORE is not compatible with any digital stethoscopes. 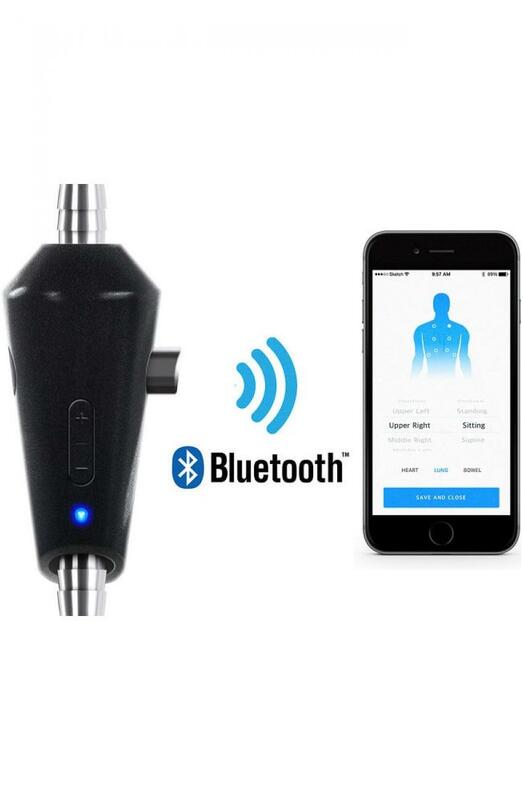 This is a remarkable device that brings cardiac auscultation to the digital age. 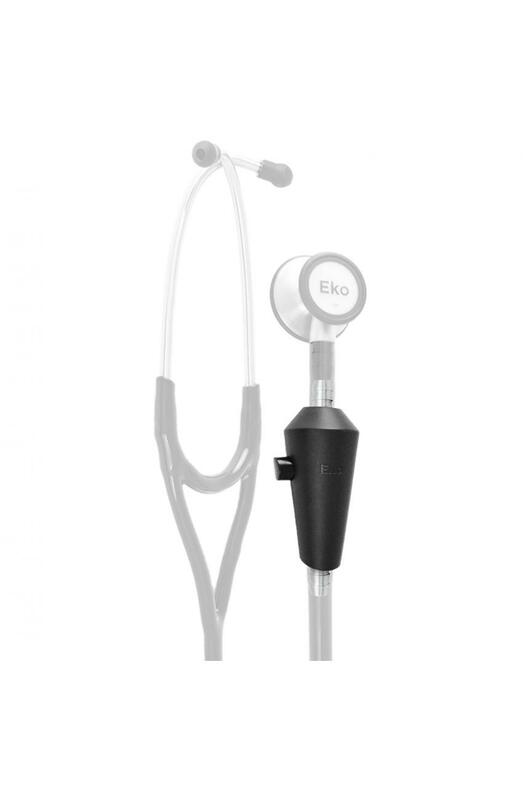 The Eko Core attaches to your own stethoscope quickly and easily, and provides a simple, intuitive interface to record heart sounds. I've started using it in my daily practice and even incorporated it into my teaching sessions.